There’s always a buzz about Jordan sneakers, whether a pair has been recently released or there’s anticipation about an upcoming design. The Jordan line is much adored, and there’s lots of recent events to talk about. Just recently, on February 27th, Air Jordan 12 The Master’s were released, coinciding with the 20 year anniversary of the Jordan brand. Fans waited outside stores to get their shoes, which are all black, and reminiscent of a pair the man might have worn back in the 90’s. Stores quickly sold out of these highly sought-after design. Those who wanted a guarantee pre-ordered on the Nike website, but were highly disappointed when some of them received an email saying they didn’t have enough in stock to fulfill the orders. Those customers were told they will be receiving a pair of the Air Jordan 12 French Blue that are due to release on March 26th, and a 20% off discount code for another purchase. It’s safe to say not all customers are happy about that situation, despite Nike’s efforts to fix the situation. Jordan fans can also look forward to an exciting release this summer. 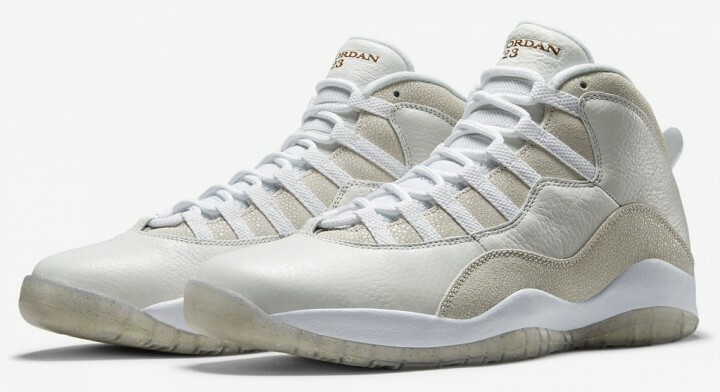 Drake and Nike released the Air Jordan 10 OVO Black in February, coinciding with the NBA All-Star weekend in Toronto, which is Drake’s hometown. The latest news is that the Air Jordan 12 OVO will be released in a similar fashion, coinciding with the OVO music festival in Toronto in July. These shoes will be predominantly white, with a stitched stingray pattern. 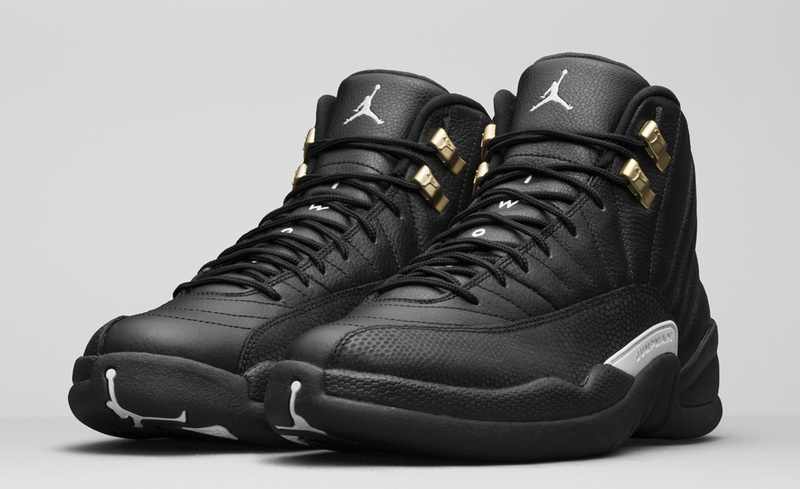 There will be a few gold accents, and the OVO logo on the sole. Drake, famous rapper and producer of the OVO music festival, is hoping this retro-looking shoe is just as popular as the 10’s. You can’t watch an NBA game this year without the biggest news of the season: Kobe Bryant’s retirement. As the season winds down, teams and individuals are taking different approaches to honor the player’s 20 years in the league, all of which have been spent with the LA Lakers. Jordan himself has been heard saying that Kobe’s the only one who might be able to beat him in a game of one-on-one, because Kobe learned all his moves from MJ himself. Kobe isn’t shy about saying he spent his high school years studying the player, and was beyond excited about having the opportunity to play against him as a 19-year-old rookie in the NBA. Jordan knew then that he had a lot to learn, but a lot has happened in the past 20 years, and now Jordan acknowledges that Kobe is one of the best things to happen to the league. And so, in honor of Kobe Bryant, the Air Jordan Kobe Pack is up for grabs for fans. The Air Jordan 3 and Air Jordan 8, of course, have a bit of a Lakers theme going on, with purple and gold accents on a black base. Stay tuned for the exact release date of the Air Jordan Kobe Pack. These shoes will no doubt be hard to get your hands on, with not only a great look to them, but the story behind them, which honors Kobe Bryant’s phenomenal career. His list of records is too long to share, and hopefully the shoes will speak for themselves. 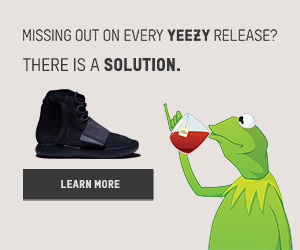 If you’re tired of missing out on all the best shoe drops, visit our homepage or AIO bot website. We’re a Nike bot that ensures you’ll get the sneakers you want with add to cart software that helps sneakers collectors buy limited releases from retail websites. Our programming works faster than any human could. If you keep trying to check out with the latest Jordan sneakers releases, and never seem to click fast enough, we can help you get the shoes you want.